Ashok Leland ( A Hinduja Group Company ) has been in business for more than six decades in Commercial Vehicles and Power solutions with a Business Revenue: US $ 3.3 billion (2016) . The company is reputed worldwide for rugged, reliable and fuel - efficient products . 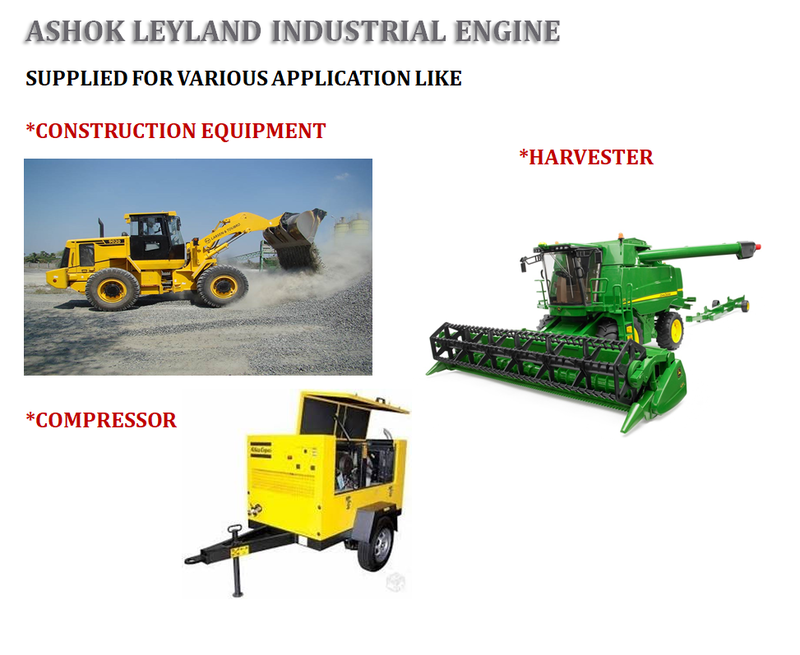 Apart from the on road applications , these engines have not only proven themselves but in very high demand in the Fishing and non fishing markets of Marine and also in markets of construction equipments where most of the manufacturers are now only opting for Ashok Leyland engines only..
CLICK HERE FOR COMPLETE ENGINE MODEL, SPECIFICATION , RATINGS.